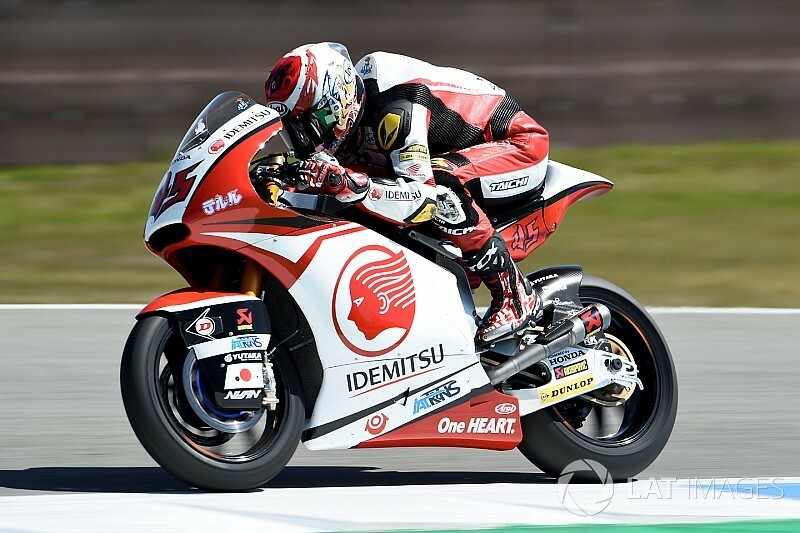 Honda Team Asia Moto2 rider Tetsuta Nagashima will undergo surgery on his left hand after a heavy crash during second practice on Friday in Assen. 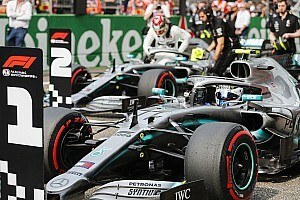 Nagashima came off his Kalex machine at the high-speed left-hander at the Ramshoek, having run wide on the exit of the corner and hitting the gravel trap. He was evaluated at the medical centre before being taken to the hospital for further checks to his left hand. He has been flown to Barcelona to have the surgery on Saturday afternoon. 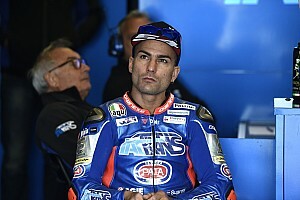 The Japanese rider will then be assessed to see if he is fit to ride at the German Grand Prix at the Sachsenring on July 15. Nagashima is currently enjoying his best season in Grand Prix racing having scored points twice in Jerez and Catalunya, currently sitting 23rd in the overall rider standings. 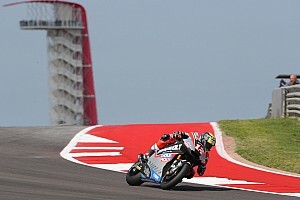 He is also due to the competing in the Suzuka 8 Hours on July 28/29 with the MotoUP RT team alongside Kousuke Akiyoshi and fellow Moto2 rider Isaac Vinales. It is unknown if his injuries will jeopardise his ride. Team VR46 rider Francesco Bagnaia topped both free practice sessions in Moto2 on Friday, beating Joan Mir by a tenth of a second in FP2.